This is the one! 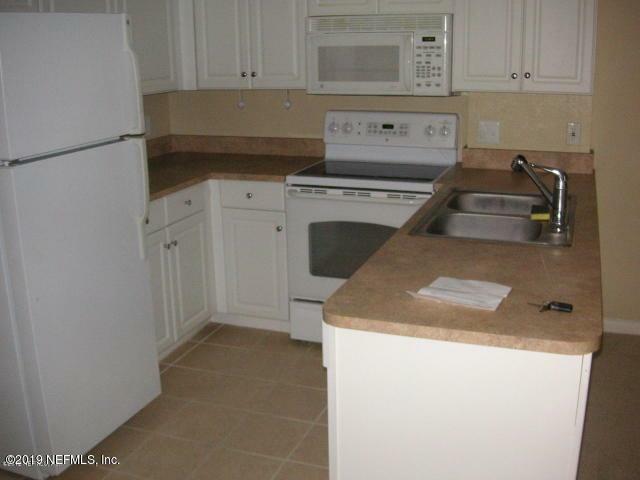 Close to everything, this 2nd floor unit is not to be missed. Extensive outside renovations are being done, 5 buildings at a time. Buildings 6-10 will begin in February. Condo fee covers water, sewer, garbage, exterior pest control, maintenance and insurance. 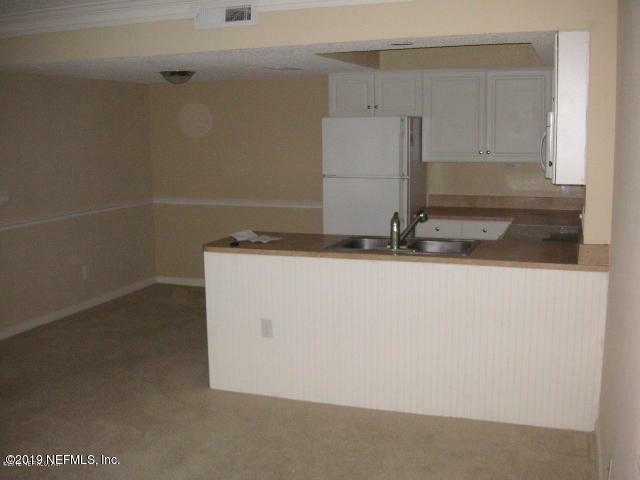 Amenities include tennis, 2 pools, clubhouse & 24 hour fitness center. 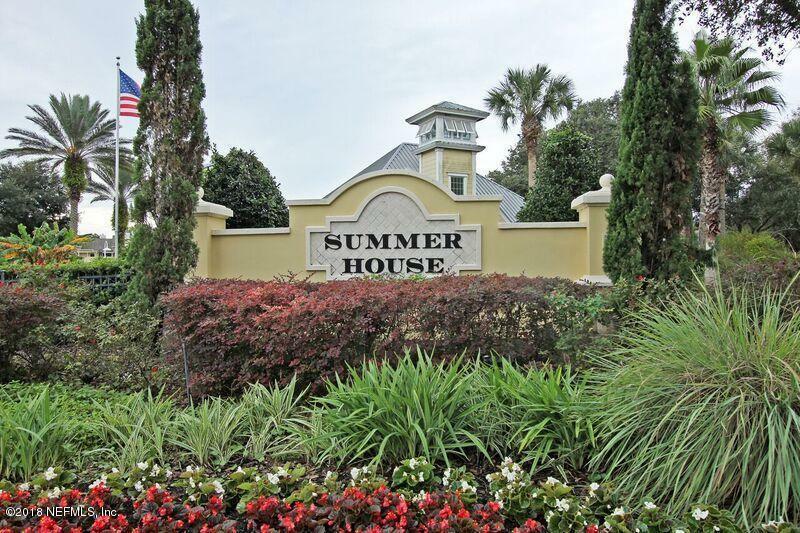 Enjoy the beach life at Summer House. 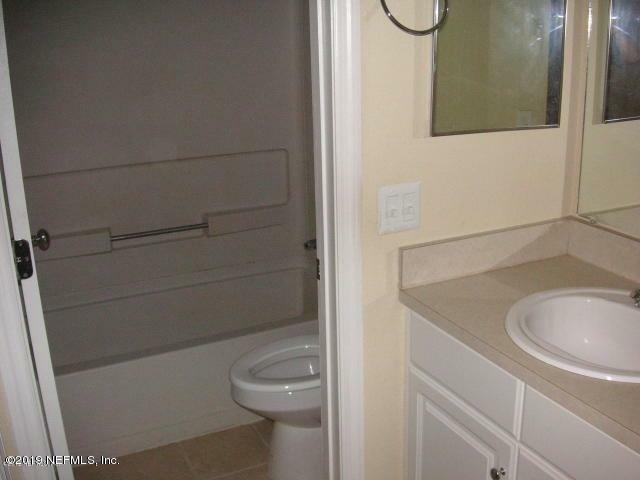 Inside photos compliments of previous listing agent. PLEASE do not disturb tenant.